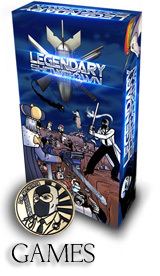 THE ADVENTURES OF DR. MCNINJA has concluded, but I am happy you’ve found it! DO NOT JUST HIT THE BACK BUTTON ON THAT LAST STORY. Mega spoilers ahoy. Instead, go on right to the beginning and read from there, OR check out the handy NEW READER section, made specifically for your enjoyment and comfort. It’s on the top right of the page. 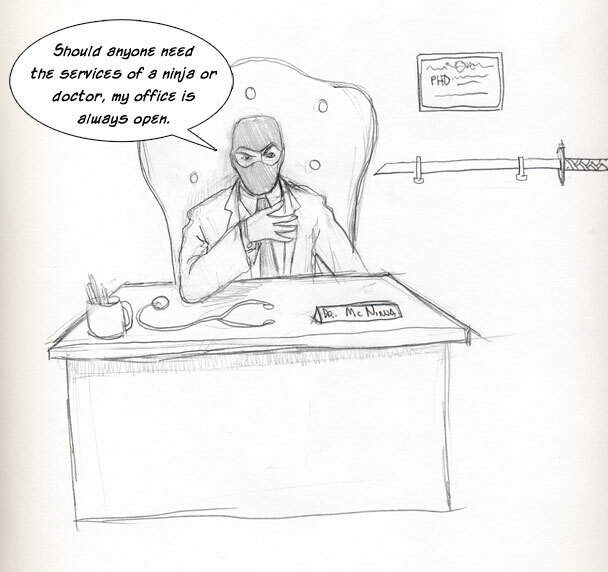 The first drawing of Dr. McNinja. Thank you so much for reading my comic! It’s been very important to me, and I’m so happy to have entertained so many people. I can’t begin to scratch the depth and richness of experiences I’ve had over the course of writing and drawing this. Huge thanks to my original inker Kent Archer and to colorist Anthony Clark. Thanks to the folks at TopatoCo and Dark Horse for putting books and merch out, and helping me do this as a real job for a while. Thanks to Ryan North for being the first person to link my comic. Thanks to Klaus Janson for being the first person to teach me how to tell a story in a comic, and thanks to Walter Simonson for telling me that my writing was better than my drawing. Thanks to all the friends who have done guest comics over the years. Thanks to Jacob Vigeveno and Chason Chaffin for helping with the website. Thanks to my parents, Dan and Mitzi Hastings for encouraging me to pursue comics, which is an insane thing for parents to do. Thanks to my spouse, Carly Monardo for being the person whose laughs are my favorite, and for painting the McNinja book covers. And a MASSIVE thanks to you, the reader! I still cannot believe how many of you there are. Please feel free to come back and reread the archives whenever you like. If you’d like to continue to read other things I’m writing, drawing, acting in, or directing, please subscribe to my brand new newsletter which will inform you of them. At the moment, that would be the ADVENTURE TIME comic from Boom!, THE UNBELIEVABLE GWENPOOL from Marvel, and a slew of other things I can’t say yet, including more stuff from Marvel, a new creator owned book, maybe a video game or two, and a new webcomic site. Get that newsletter to find out details when I can say them. If you’re worried about spam, well I’ll tell you I hate writing newsletters. So you won’t get it often. Once a month TOPS. And yes, there are still one or two more McNinja books coming out. I’m having some connection issues trying to send Anthony today’s comic page, and I’m about to head off for a Halloween weekend in the woods where I probably won’t be mystery murdered or taken by ancient ghosts. We’ve got a very special sequence coming up, and I don’t want to delay it more than necessary, so presuming everything is fine by Monday, you’ll get two pages on that day. 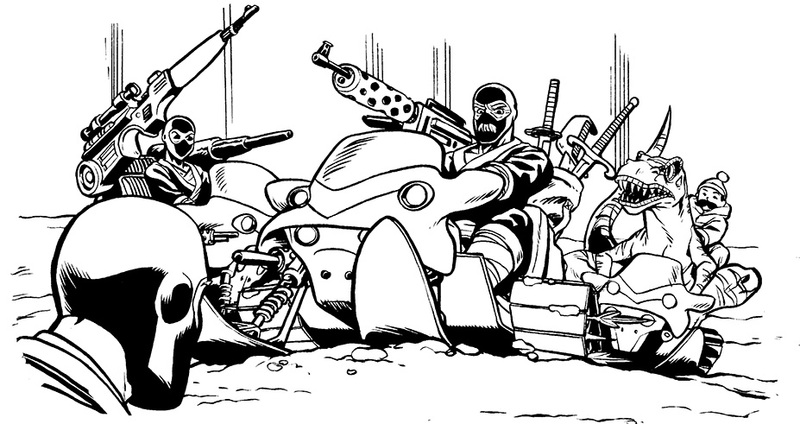 Thank you for sticking with us in THE FINAL DAYS OF DR. MCNINJA.